Chinese wearable maker Huami has announced it's joining forces with watchmaker Timex to build a "new generation" of smartwatches. Huami, which is backed by Xiaomi, will bring its technology and AI to the table while Timex has the watchmaking know-how. Timex flirted with hybrid smartwatches with the IQ+ Move, but it seemed like those efforts had stalled. Sparking up a partnership with Huami, maker of wearables in the Xiaomi and Amazfit ranges, will allow it to tap into a rich pool of smartwatch and health tech. In a press release, Huami said the two will "develop a new generation of smartwatches that deliver on performance, style, craftsmanship and price" for both US/UK and Asian markets. And it seems to be at an opportune moment; earlier this year Huami announced a new "AI-powered wearable chipset" that includes a cardiac biometric engine, ECG, ECG Pro and a Heart Rhythm Abnormality engine, which would seriously bring the fight to Apple. It's possible that Timex will be able to take advantage of this new tech through the partnership. Huami recently said it's planning a "revolutionary" wearable for 2019. "Together with Huami, we will bring forth a new generation of smartwatches set to disrupt the category, said Tobias Reiss-Schmidt, President and CEO, Timex Group, who added that the two will "provide users of smart wearables convenient access to valuable data and beneficial connections to the world around them." Which all sounds pretty standard, but this could be quite a formidable partnership. 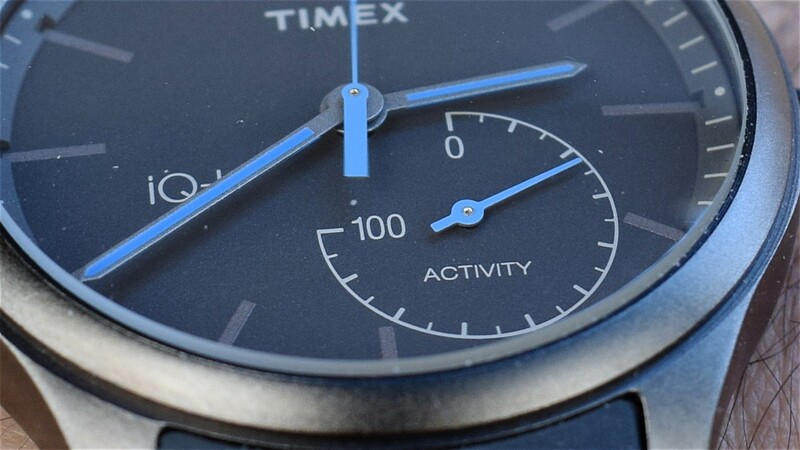 Timex is an established name in the West, giving Huami another "in" to that market - while Timex now has a powerful ally in the smartwatch fight.